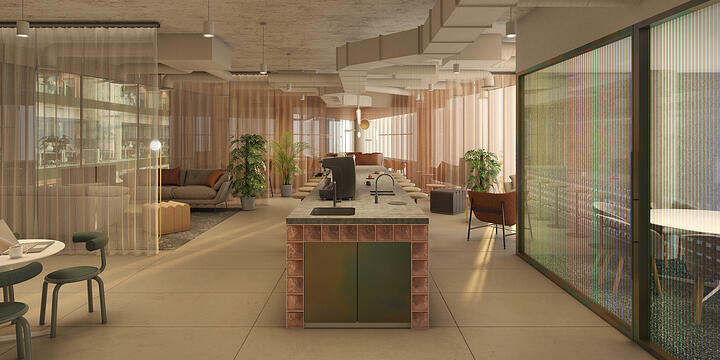 This week we’re bringing you six new-to-market offices in Shoreditch. 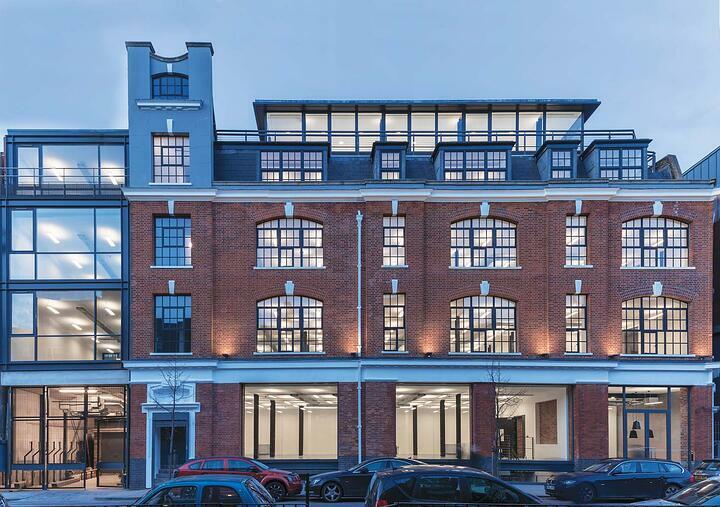 To see the full list of new-to-market offices in Shoreditch, please check out this page. Victoria House is located within the heart of the “Shoreditch Triangle” and just a short walk to Old Street Roundabout. This busy mixed-used area is occupied by many thriving businesses and is well served by shops, amenities, eateries and bars. 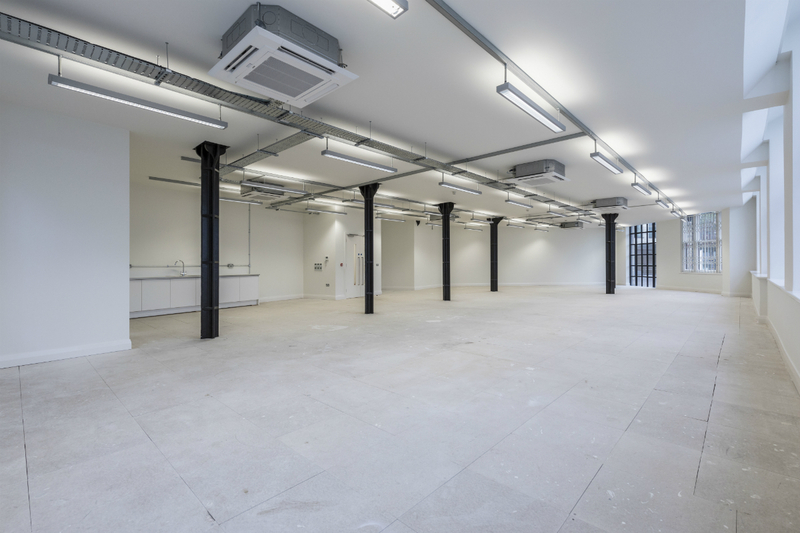 15 Holywell Row is a newly refurbished self-contained warehouse style office in the heart of Shoreditch. The spaces features exposed original brickwork and wooden floor through the building. 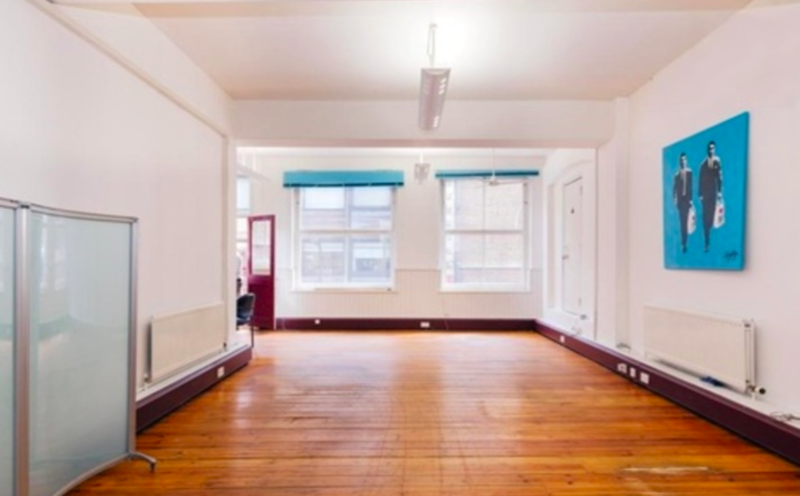 This office space is set in the prime Old Street location. 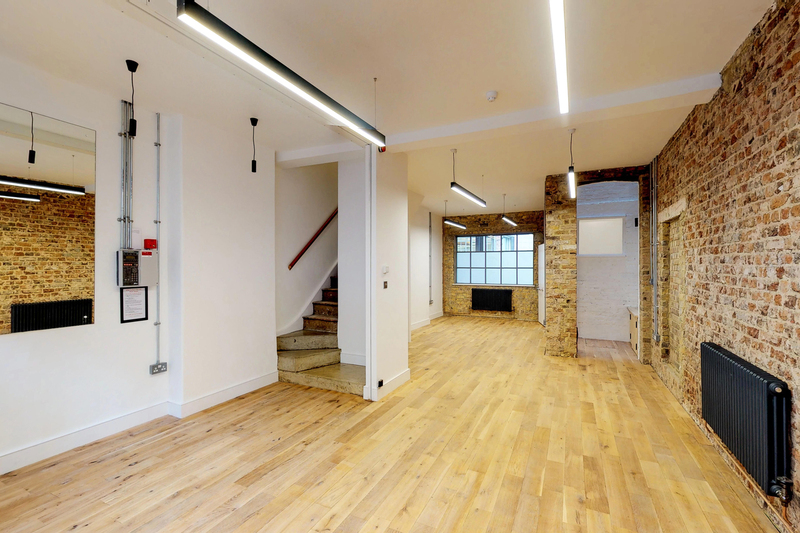 These office spaces have been newly refurbished. This is including new air conditioning, raised flooring, receptions and WC's. Bike storage, shower facilities and passenger are also all available for tenants to use 24/7. 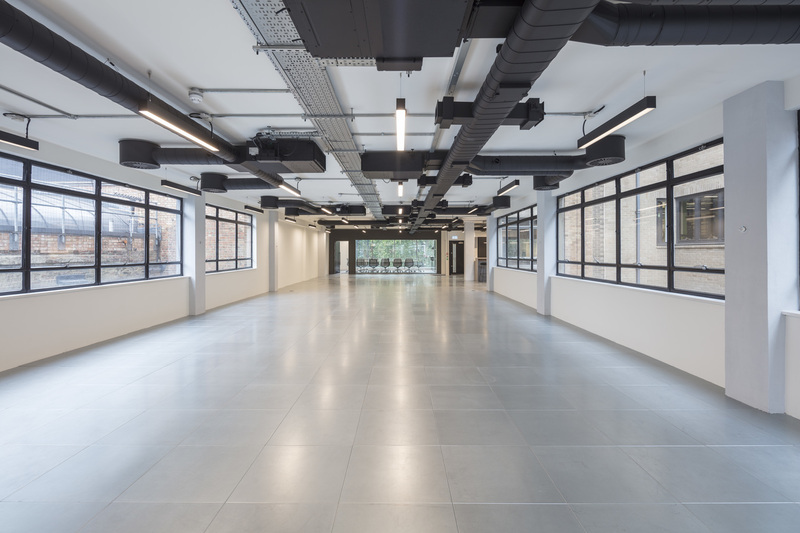 Located within the heart of "Tech City", Castle House has large, highly efficient floor plates with excellent levels of natural light and modern finishes to suit a variety of occupiers. 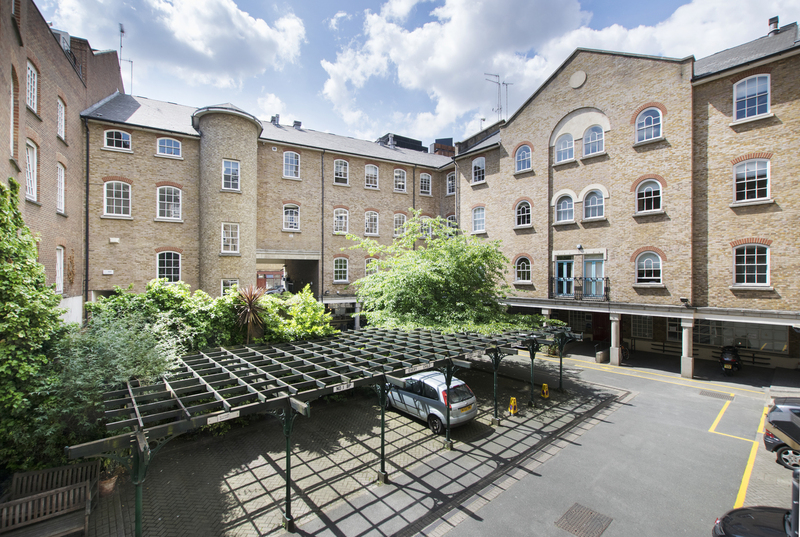 This 1,580 sq ft first floor office is located on the popular Leonard Street in the heart of Shoreditch. 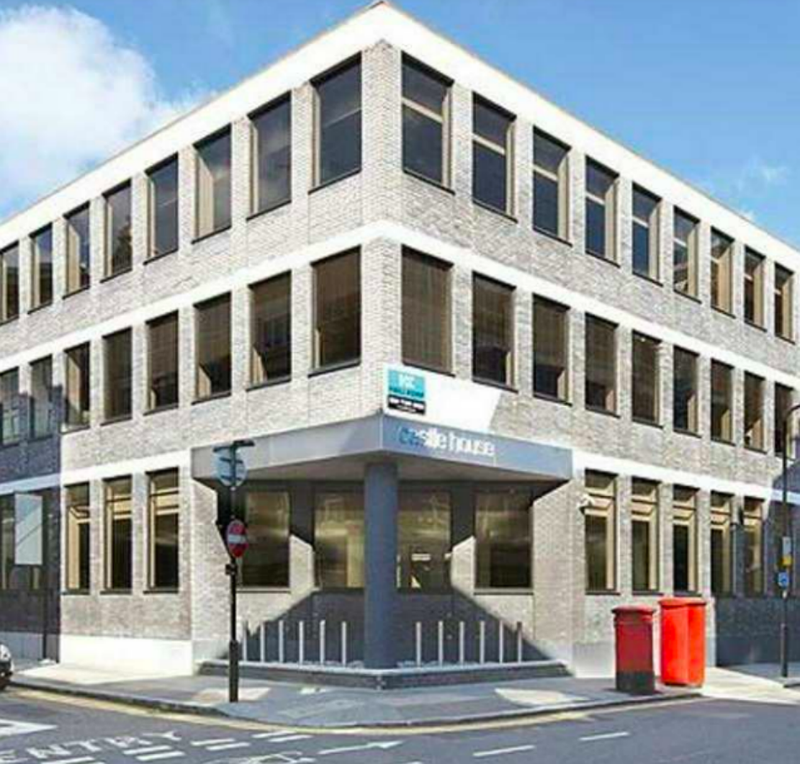 The building is located just a few minutes walk from Old Street station, with Liverpool Street and Shoreditch High Street stations also within walking distance. In addition to this the area is also well served by numerous bus routes.